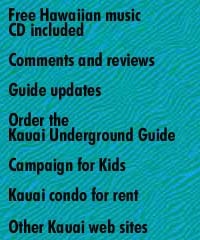 kauai.gov for Kauai county's overview of services and calendar, parks, recreation, point to point driving tips, a great first stop! 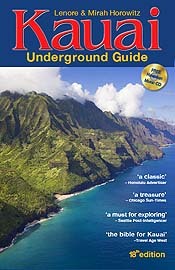 If you are looking for something Hawaii related, you'll find it at The Hawaii Directory. The new7-minute Chef e-cookbook from Blossoming Lotus ! a must read! Vintage Aloha and Hawaiian Shirts: The Internet's specialist in Vintage Hawaiian & Aloha shirts from the 1940's through the 1970's.